As we help seniors find, access and pay for good care, we have found many of our clients have been exploited by insurance salespeople selling inappropriate financial products to elders in the guise of “Medicaid Planning” or “VA Benefits Planning.” We have found countless examples of seniors buying annuities or single premium life insurance policies (for the purpose of being eligible for benefits) that were totally unnecessary and harmful to the senior’s financial future. In February 2013 Barbara Miller and I attended a public hearing in order to assist a client in presenting testimony about the way that she had been exploited financially. This public hearing resulted in the Standing Committee on the Unlicensed Practice of Law requesting a Formal Advisory Opinion from the Supreme Court. The Standing Committee found that non-lawyer Medicaid planners are unregulated and there is no licensing, education or advertising requirements. 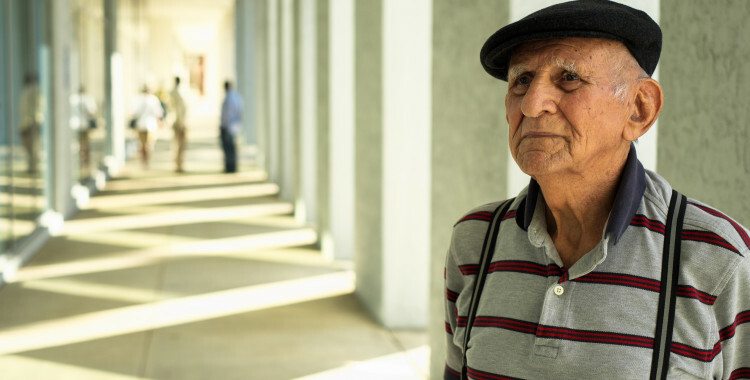 These Medicaid planners have included a disbarred Florida lawyer, an individual who lost his securities license for fraudulent practice and a life insurance agent who was convicted of two felonies and lost his insurance license. 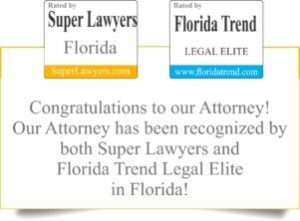 • to render legal advice regarding the implementation of Florida law to obtain Medicaid benefits, including advising an individual on the appropriate legal strategies available for spending down and restructuring assets and the need for a personal service contract or Qualified Income Trust. We hope that this action will help protect vulnerable seniors from the exploitation that we have observed. 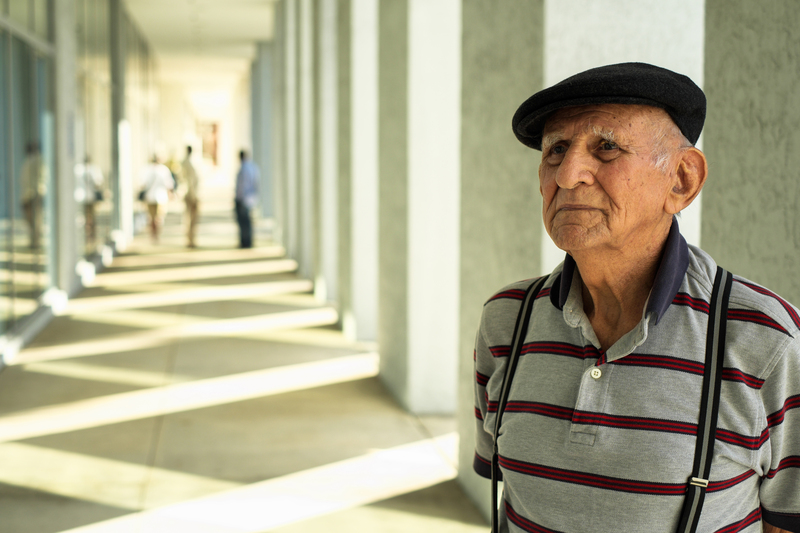 You point out some of the reasons its so imnortapt for seniors to talk with a qualified elder law attorney when the begin to plan for their long term care needs. I was meeting with a client today who had worked with a general practice attorney and an annuity salesman on transferring some of mom’s assets. We should be able to undo the damage, but the family would have been much better off working with a NAELA attorney from the start.